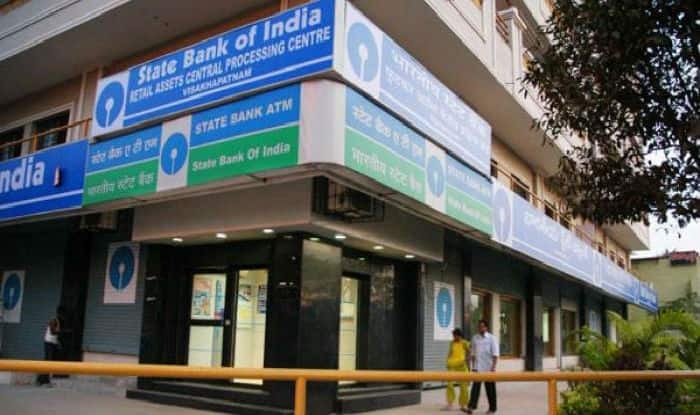 New Delhi, Feb 28: The Central Recruitment and Promotion Department of State Bank of India on Wednesday postponed the dates of SBI Clerk Exam 2018. The recruitment board of the bank, in a notification, released the revised dates of the examination of Junior Associates (Customer Support & Sales) or Clerks in Clerical Cadre in the bank. It was earlier notified that the Preliminary Examination will be held tentatively in the month of March or April 2018. The new notification, however, stated that the exams will now be held in June or July 2018. The last date to download your call letters for the exams have also been changed. The candidates can now download their call letters fromthe existing March 1 to June 6, 2018. The SBI Clerk Exam will be held on August 5, 2018. Teh call letters for the same will be open for download from July 23, 2018, on the official website of the SBI. There are a total of 9366 posts in teh State Bank of India. For which, the online application and payment of fees was concluded in February’18. The candidates appearing for the exams should note that the stated month and dates of the examination are tentative and there has not been any official confirmaton over the same.